Jervaulx was a Cistercian abbey, one of the series of great Yorkshire abbeys in the area north of York and Ripon. ​It was founded in 1156 and was suppressed during the great reformation in the 16th century. The abbey ruins demonstrate a layout and structure typical of other monastic houses. 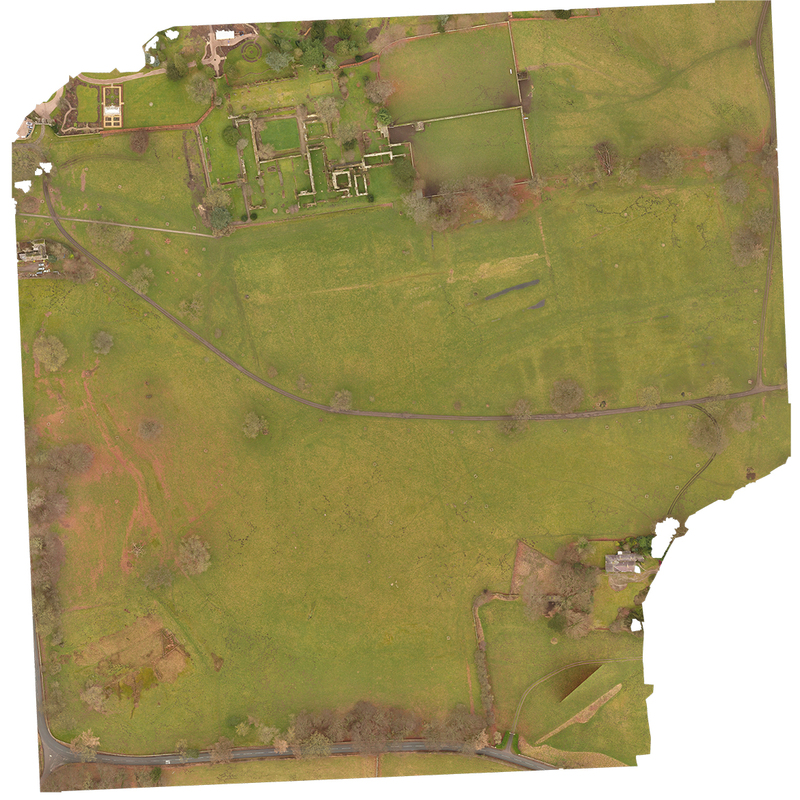 Ground mapping however reveals unusual activity either pre- or post- reformation to the south of the site. 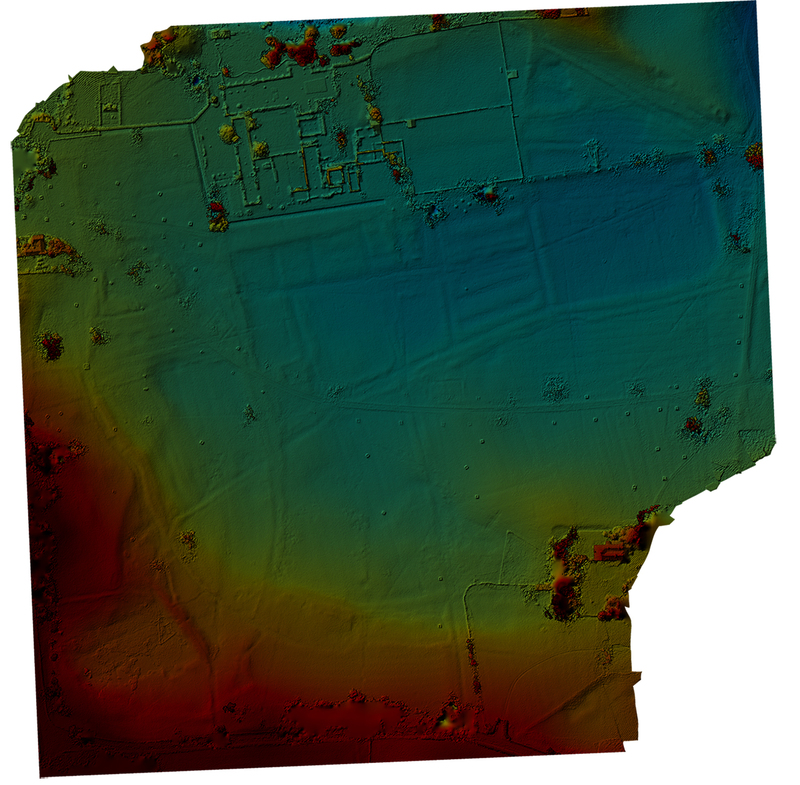 This is possibly livestock herding, but the regular structure combined with the size of the earthworks revealed could reveal human activity on the site not hitherto known. The site is open to the public although it remains in private hands.